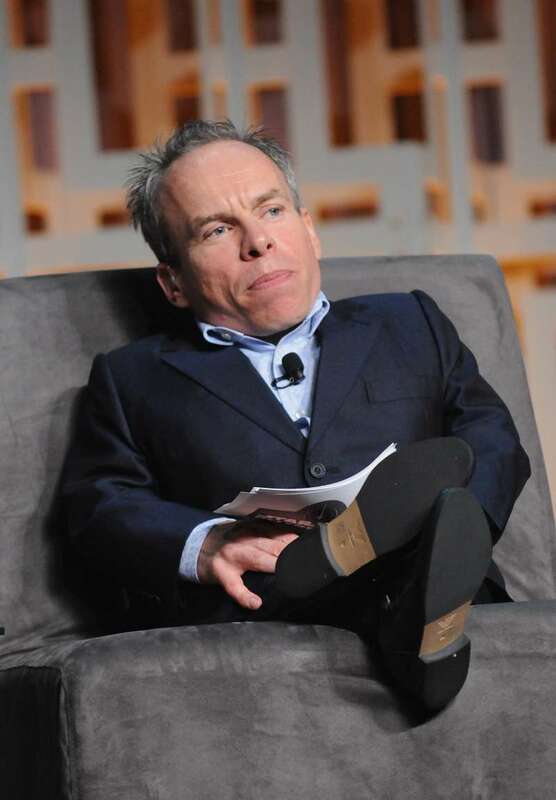 Warwick Davis Opens Up About The Horrendous Experience Of Losing His First 2 Kids: "It Was A Tough Time"
Despite being a dwarf, Warwick Davis can boast about a successful career that spans many decades. 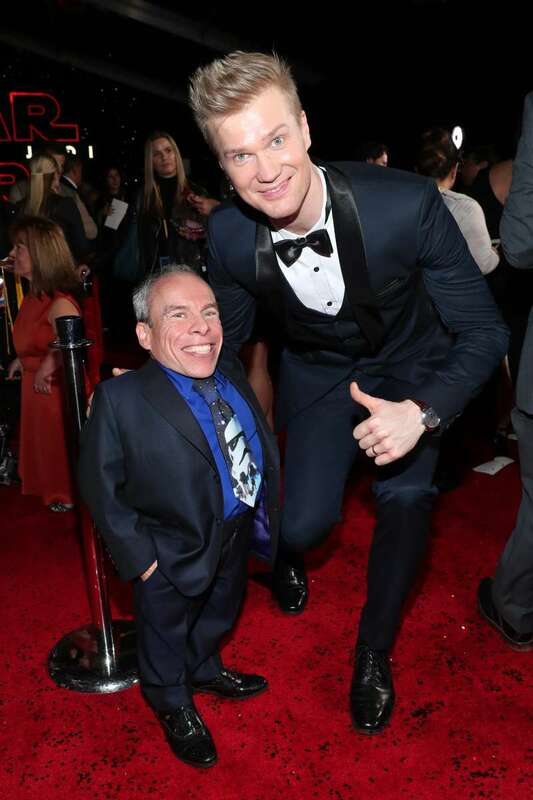 You might have seen him in such iconic movie series like Harry Potter and Star Wars. Apart from being an actor, TV presenter, director, and producer, the 48-year-old is also a loving husband and a doting father to two children. But his family life hasn’t always been so perfect. Recently, the actor has opened up about the heartbreaking experience he and his wife Samantha had. 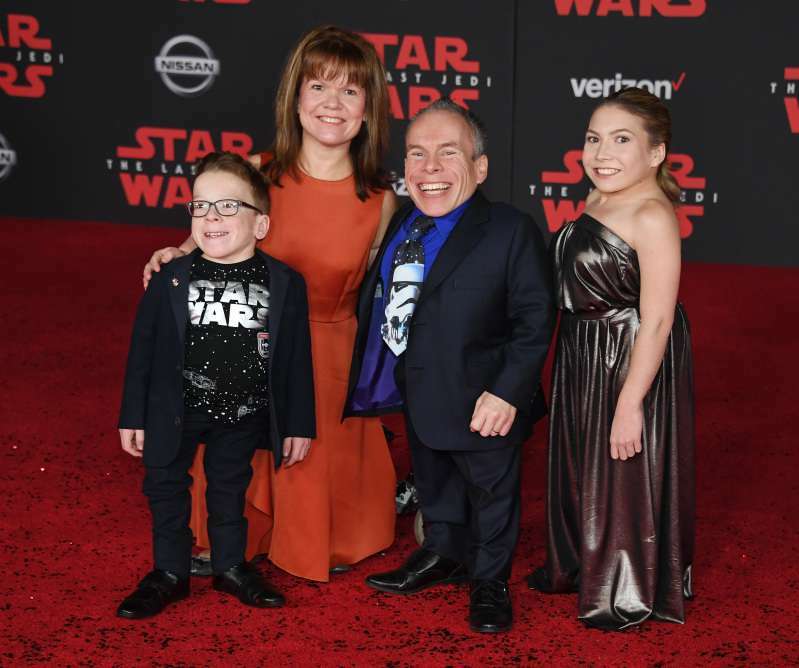 As he revealed on Bear's Mission with Warwick Davis, the spouses lost their two first babies as a result of having different causes of dwarfism. It's something that a baby won't survive. But Lloyd, he lived for survived for nine days, but yeah he was beautiful… but it was a tough time. Unfortunately, the tragic heartbreak was not over. Soon, Warwick and Samantha lost another baby boy George at 19 weeks, as he was stillborn. Davis also added that although it was an extremely difficult period for his family, the experience made both Samantha and Warwick stronger and brought them closer. Now, the two have a daughter Annabelle, who is following in her father’s footstep and pursuing acting career, and son Harrison. His experience was so touching that it didn’t leave the audience indifferent. Dozens of fans from all over the world rushed to Twitter and thanked the actor for sharing and inspiring other people to achieve their dreams no matter what. You're an amazing man sir, such courage, (you're also charismatic & funny). I wish you & your family well. Well done! We loved it......your braver than me, loved the shimmy on the ropes 😂. Hopefully one day we will be lucky enough to meet you and shake the hand of a legend! We wish Warwick and his family all the best!